My Mothers hidden gypsy fortune makes my Dad smile. Sometimes my Mums strength is in a spotlight. Getting them to talk about the story of then. Well you can ask again and again and wait until when. 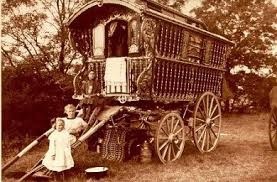 My Mum tells me a hidden gypsy story. And it’s worth a fortune and me and my Dad smile.